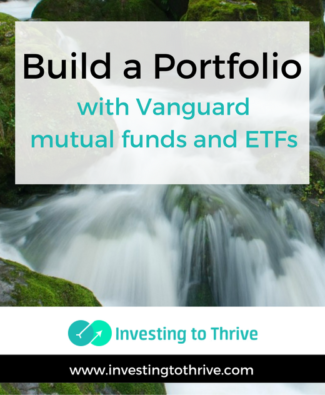 You’ve probably heard the recommendation to build a portfolio using Vanguard mutual funds or Vanguard ETFs. 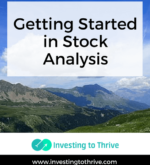 Here’s what you need to know to get started. 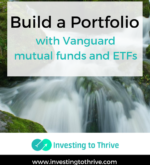 A great company may not be a investment. 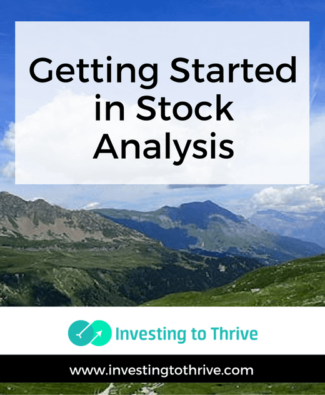 Here are the basics of how I do stock analysis, including reviewing financials and calculating the value of shares. 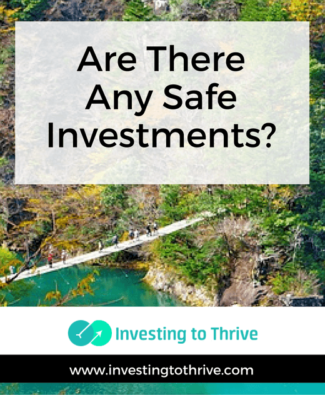 Are There Really Safe Investments? 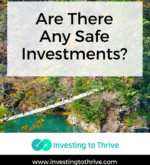 As soon as I hear that an investment is safe, I raise my guard. 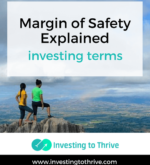 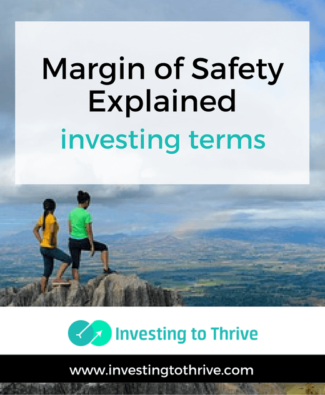 Here’s how I’m discerning when evaluating investments for safety. 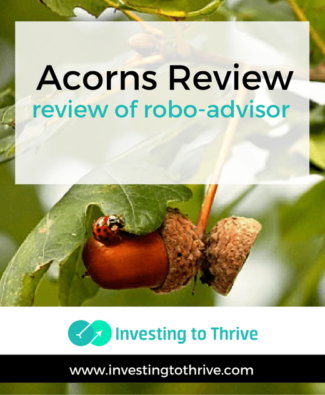 An intriguing entrant to the robo-advisory arena is Acorns, an SEC Registered Investment Advisor. 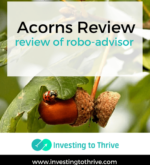 The idea behind this firm’s approach is to enable investors to “invest the change” (aka “acorns” or relatively small amounts of money) that will build over time into a sizable portfolio.